It’s been a while eah? Sorry for not posting one of these sooner, it’s down to just me at KFC and with starting a new job recently, I’ve not had quite as much time as before. But you all did not come here to read some sob story did you? Let’s get on to the good stuff. There are two bits of news that you’ll want to keep in mind. 1) Week 29 is another double game week so you’ll want to keep that in mind when making your player choices. In my opinion, it stacks up about as well as the last one, but you could still find some worthwhile players. 2) Week 29 also marks the beginning on the next World Cup Qualifying round. Be sure to checkout our list of MLS callus before picking your team HERE. With that in mind, lets start talking playes. These are the Form based Difficulty chart for Game Weeks 28-33. Also included is the latest form breakdown for Home and Away games. More discussion can be found at /r/FantasyMLS. Feedback and suggestions are always welcomed. You can also reach us on Twitter at @FantasyMLStips. Once again, I’ll be attempting to get some player reviews up this week. 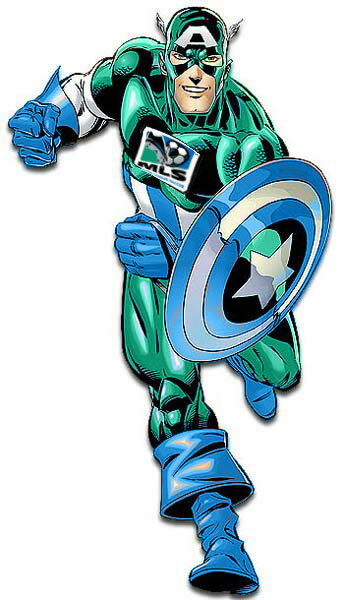 But be sure to stop by /r/FantasyMLS if you have specific questions and see what others in the Fantasy MLS community think. These are the Form based Difficulty chart for Game Weeks 27-32. Also included is the latest form breakdown for Home and Away games. More discussion can be found at /r/FantasyMLS. Feedback and suggestions are always welcomed. You can also reach us on Twitter at @FantasyMLStips. These are the Form based Difficulty chart for Game Weeks 26-31. Also included is the latest form breakdown for Home and Away games. More discussion can be found at /r/FantasyMLS. Feedback and suggestions are always welcomed. You can also reach us on Twitter at @FantasyMLStips. I’ll be attempting to get some player reviews up before friday. I know a lot of people are playing their wildcards now so now is a good time to try to gain a few value points. Sorry for the late post. I’ve recently started a new job and it’s much busier than my last one. But don’t worry, I know our charts are one of the most popular parts of the KFC site, so I’ll keep them coming. These are the Form based Difficulty chart for Game Weeks 25-30. Also included is the latest form breakdown for Home and Away games. More discussion can be found at /r/FantasyMLS. Feedback and suggestions are always welcomed. You can also reach us on Twitter at @FantasyMLStips.